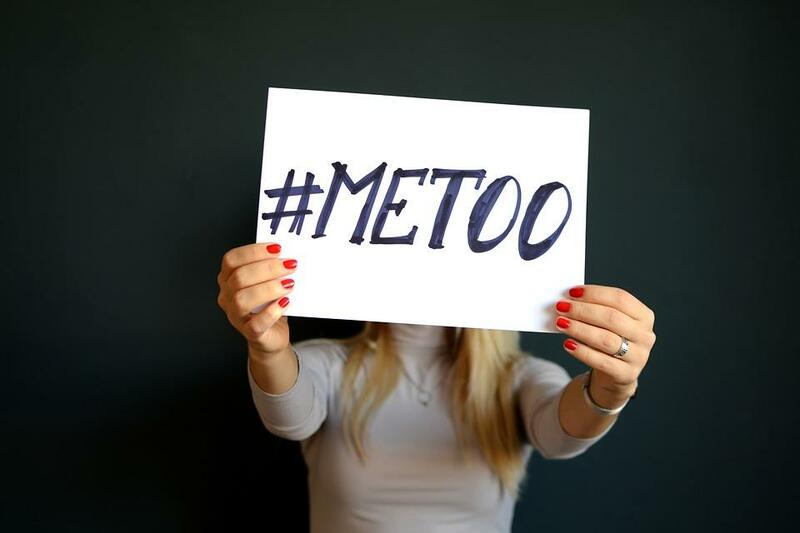 Sexual Assault Advocacy Group Dubs This Session "The Year Of The Survivor"
Wyoming Governor Matt Mead has now signed into law several bills dealing with domestic violence and sexual assault. Advocates at the Wyoming Coalition Against Domestic Violence And Sexual Assault are mostly pleased with lawmakers’ efforts. 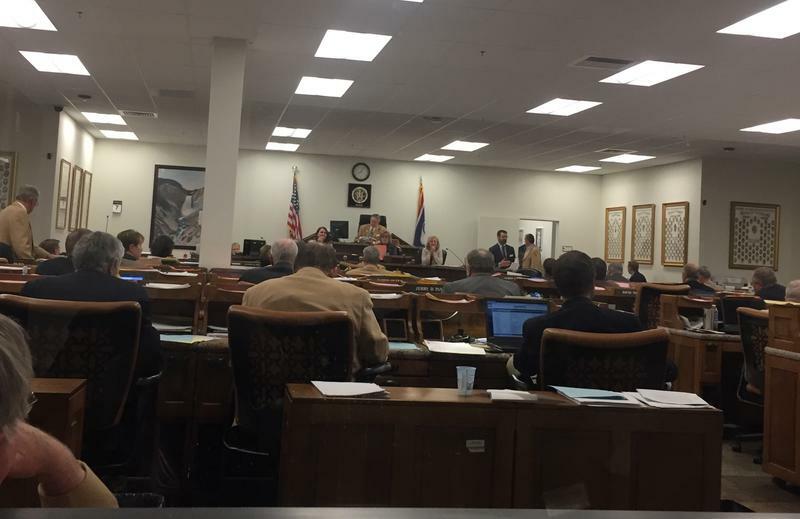 The Wyoming Legislature wrapped up its work after waiting a few days to finish some outstanding issues. Wyoming Public Radio's Bob Beck discussed the session's end with Morning Edition host Caroline Ballard. 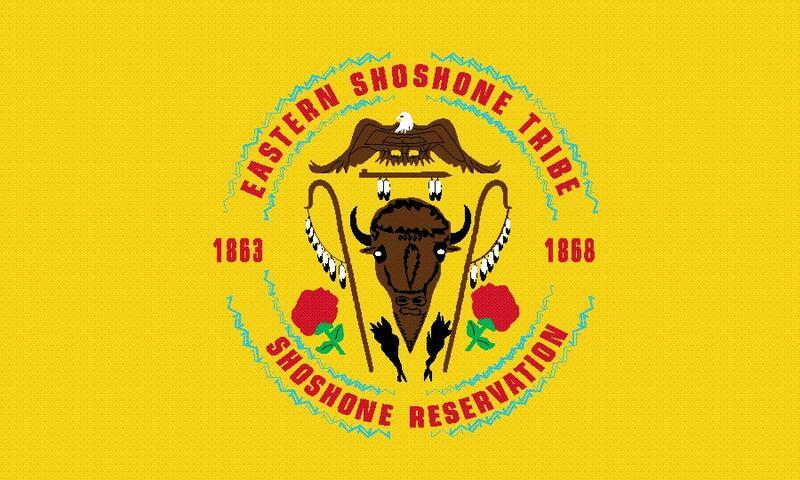 A bill that would allow educators and students to be trained about child sexual abuse squeaked through the Wyoming Legislature Saturday. Survivors of child sexual abuse and advocates testified before the Senate Education Committee Wednesday. They urged lawmakers to support the implementation of Erin’s Law in Wyoming. 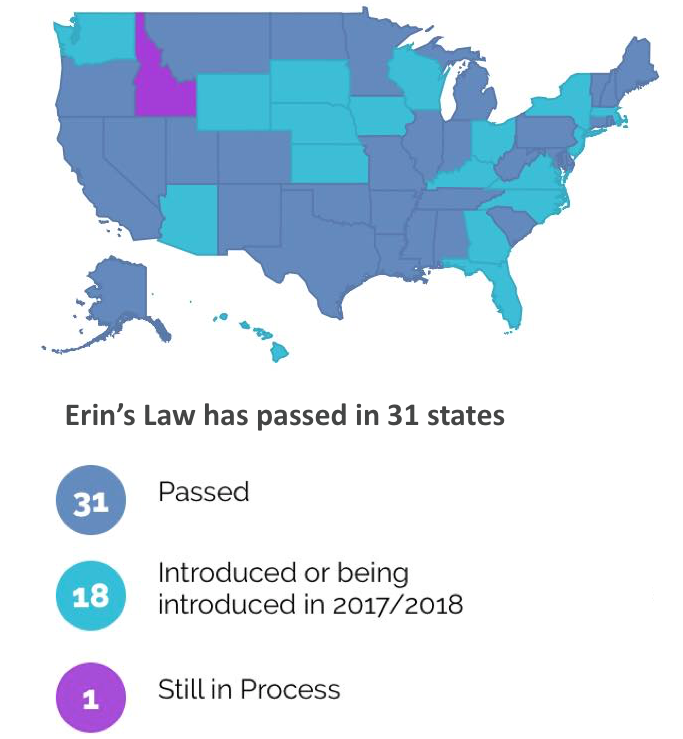 The legislation first passed in Illinois following the advocacy of survivor Erin Merryn, and has now passed in a total of 31 states. 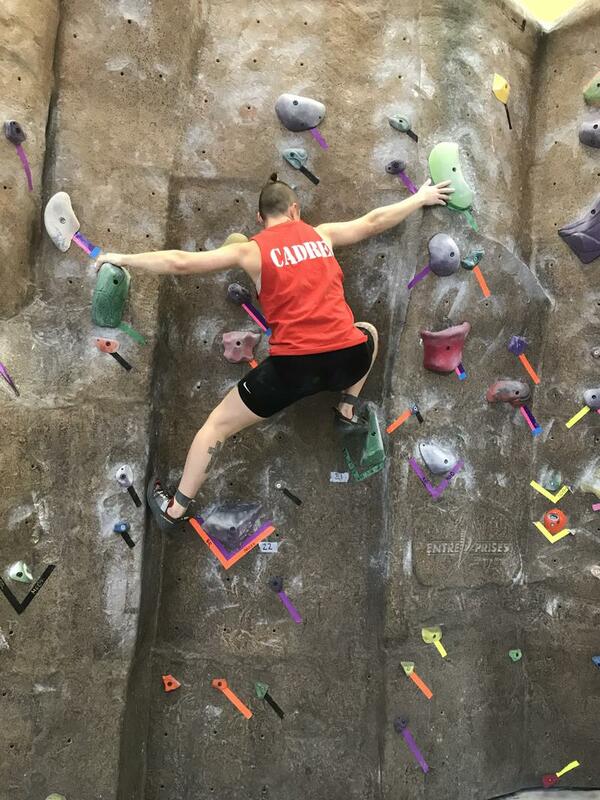 On a Sunday evening, Q. Quallen worked off some stress at the University of Wyoming rock climbing gym. The senior, double majoring in wildlife and natural resources, has had a rough past year. Quallen focused on moving up the vertical wall one tiny, fake rock at a time; just his fingertips and toes making contact.